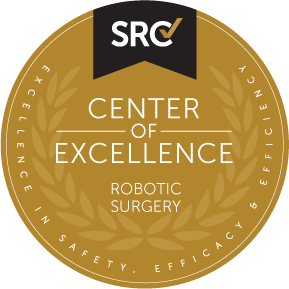 and Surgical Review Corporation (SRC). 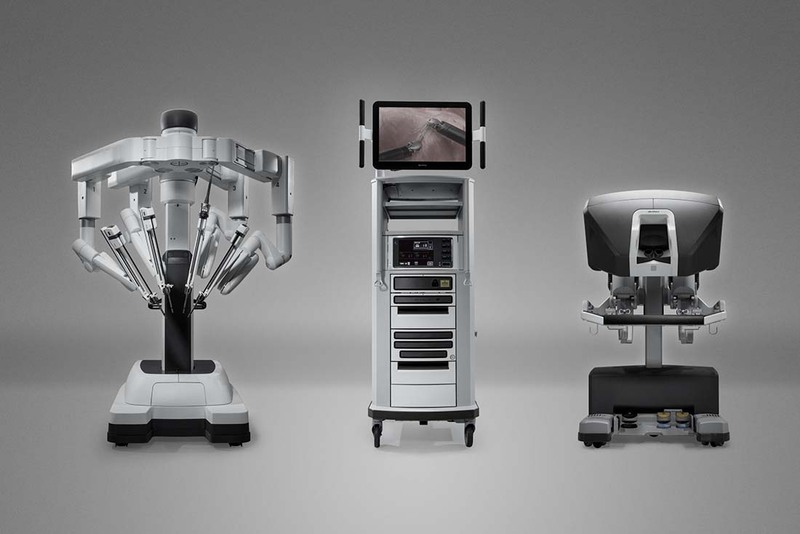 the highest quality care with the least invasive treatment option"
precise micro-movements of the da Vinci instruments in the patient’s body. 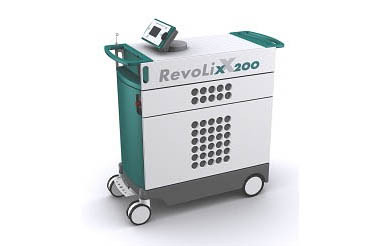 cutting, heating or removal of prostate tissue. Prostate Warning for Younger men. 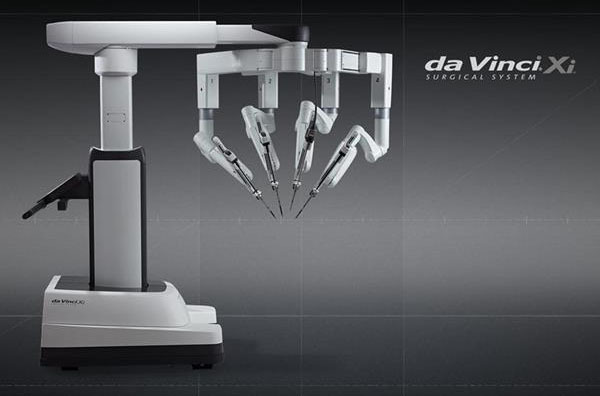 The da Vinci Surgical System is a sophisticated robotic platform designed to offer a state-of-the-art minimally invasive surgery. 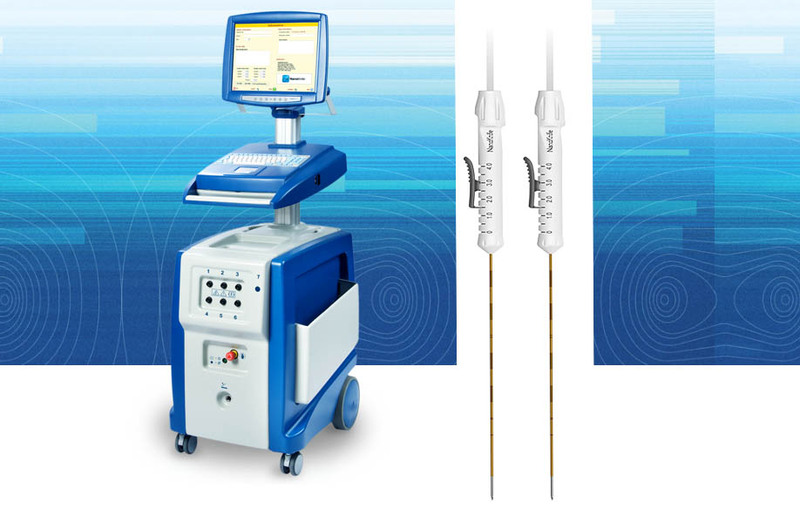 The NanoKnife is a minimally invasive FOCAL therapy to treat only the prostate cancer in the prostate gland. 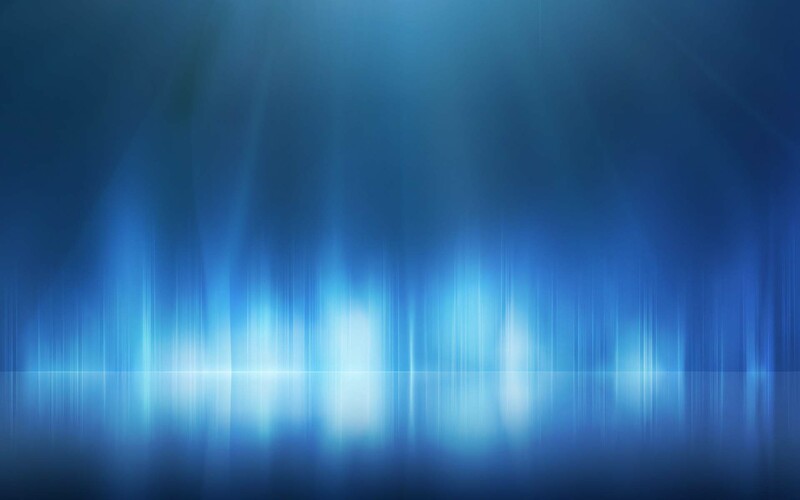 The UroLift System treatment is a minimally invasive approach to treating BPH that lifts or holds the enlarged prostate tissue out of the way so it no longer blocks the urethra. There is no cutting, heating or removal of prostate tissue. 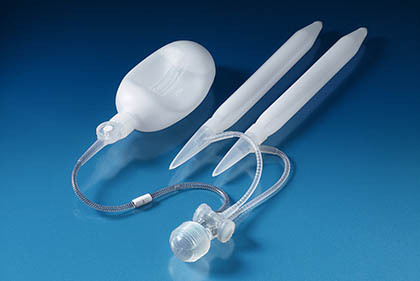 Penile prosthesis is suitable for men with erectile dysfunction who have failed or have contraindications to oral tablets, vacuum erectile devices or penile injection. 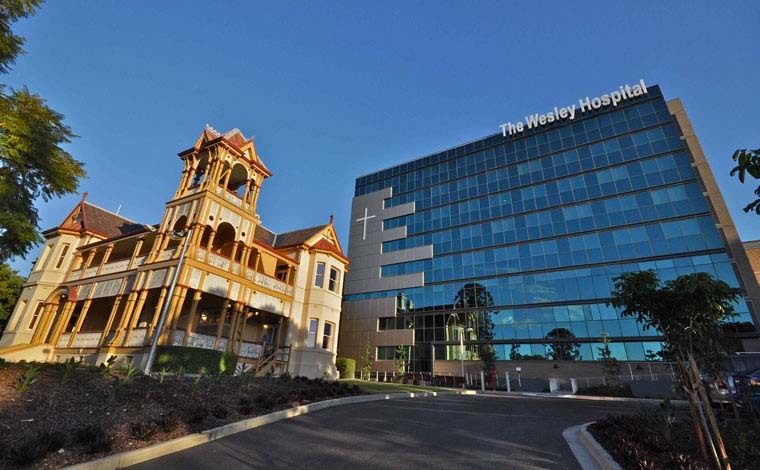 The latest generation of high-powered 200 W RevoLix 2 micron thulium laser prostatectomy is now offered by Dr Kua at the Wesley hospital.